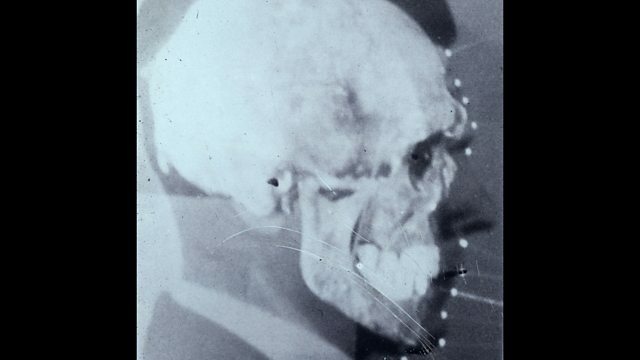 A panel of scientists went to Brazil to identify the body of the infamous Nazi. Remains from a cemetery near São Paulo were revealed to be those of the notorious Auschwitz doctor. An international panel of experts gathered in Brazil in 1985 to identify the remains of a man thought to have been the infamous doctor from Auschwitz. 'To see that this man was finally in his grave was important' says Eric Stover, part of the team of American and German experts who examined the body from a cemetery near São Paulo. Mengele's family in Germany claimed that it was his. Thomas Pappon has spoken to Eric Stover about the efforts to prove that one of the most wanted war criminals of the 20th century was dead.